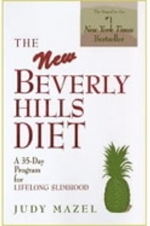 I like your review of Beverly Hills Diet. Why Fad Diets are popular with people is the dream they promise. People fell for this scheme to get a quick fix to their challenge. I am a strong advocate of natural weight loss. Just go back to the fundamentals and we will be alright.